In between wandering through bustling shops, jaw-dropping architecture and innovative restaurants, how about indulging in one of our hand-picked luxury city hotels? 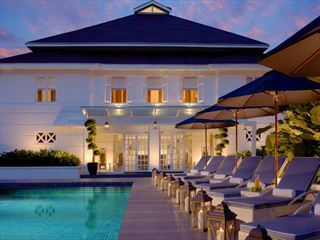 With stellar views and gorgeous amenities, you’ll feel very spoilt indeed. 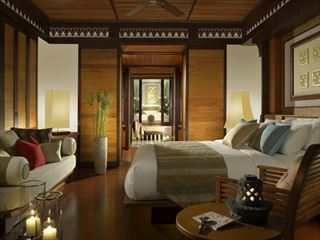 Escape to beautiful Pangkor Laut Resort on the privately-owned Pangkor Island for seven nights followed by three nights in vibrant Kuala Lumpur. Flights and all transfers are included in our price. 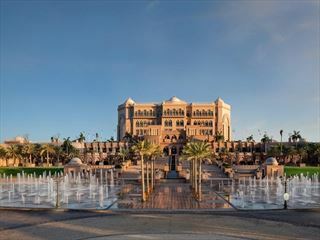 Located on a pristine white sandy beach on the edge of Abu Dhabi and with beautiful views over the natural bay, Emirates Palace combines pure luxury with traditional Arabic hospitality. One of the highlights of this beautiful hotel is the award winning culinary cuisine on offer from around the world including Lebanese, Italian, Arabic and Chinese delicacies. 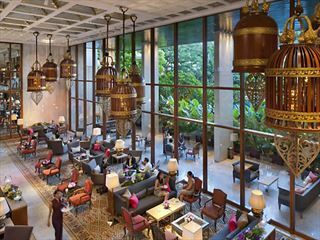 As one of the Kuala Lumpur premier hotels nestled amidst lush gardens in the heart of the city, the newly renovated Shangri-La Hotel, Kuala Lumpur sits just 45 minutes from the international airport and just moments from key business and shopping areas. 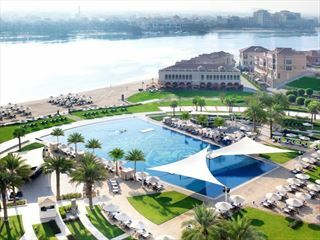 Lavish and opulent, the Ritz-Carlton Abu Dhabi boasts fantastic facilities for an unforgettable stay including the largest pool in Abu Dhabi, ever-changing activities and gourmet dining that ensures there really is something for everyone. 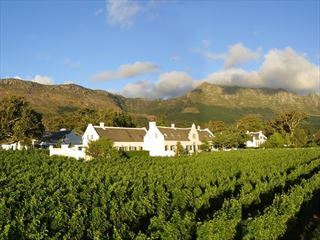 Surrounded by beautiful rural scenery, The Steenberg Hotel is a captivating property that is set to a breath-taking backdrop of the Steenberg Mountains in the Constantia Valley. 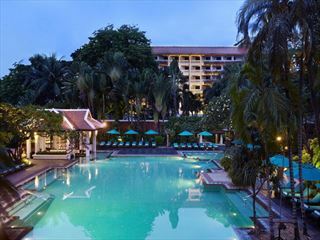 This iconic city centre hotel offers luxurious facilities and accommodation, and puts you within easy reach of all the attractions of Kuala Lumpur. Marvel at the incredible antique decor, relax in your luxurious room, and dine in innovative restaurants. This hotel has a really laid back unusual resort feel for a city hotel. It's situated on the river, a little further out of the centre and is also a good choice for families with a kids club and close to the popular Asiatique riverside entertainment complex. 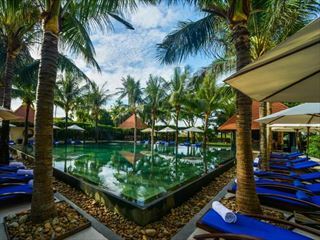 A legendary five star hotel with breathtaking interiors, stylish accommodation in large rooms and an enviable location on the bustling Chao Phraya River.